Chicken Soup author Jack Canfield leads cavalcade of star speakers. ‘Glossophobia’ – the fear of public speaking – is not likely to be a problem at a national speaker’s convention in Halifax in December. But if anyone does fall apart at the prospect of making a wedding toast or giving a business presentation, the convention offers a solution. The Canadian Association of Public Speakers (CAPS) convention is being thrown open to non-members. Which means anyone who wants to overcome the fear of speaking – or just be a better speaker – can learn from some of the best speakers in North America. 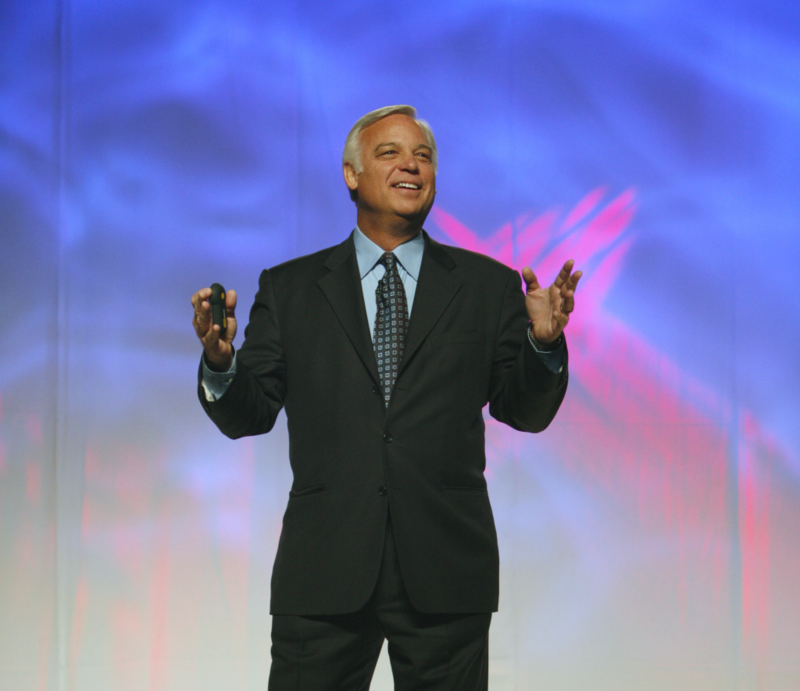 Headlining the convention is Jack Canfield, the man behind the sale of 500 million copies worldwide of the Chicken Soup series of self-help books. He’ll be the opening keynote speaker and will also deliver a pre-convention workshop based on his ‘Success Principles’. As well as international speakers, the convention features a series of ‘Deep Dives’ workshops – once again open to anyone. The topics are targeted at established businesses or anyone developing a business related to coaching, training or speaking. Deep Dives include Internet Marketing and Social Media, Writing and Publishing, Training and Platform Skills. The CAPS national convention takes place at the Marriott Harbourfront Hotel in Halifax, NS, between December 5 – 7.
do. For non speakers – just as much as the professionals – this is a great chance to pick up tips and techniques from the best speakers in North America. CAPS is a national association of experts who speak. They work as trainers, coaches and mentors as well as professional keynote speakers. The Halifax convention also showcases some of the brightest musical talent in the Maritimes. It’s a chance to be entertained, be inspired – and shake off that glossophobia. A free copy of Jack Canfield’s updated book Success Principles is available for media outlets who wish to offer a giveaway for a convention-related competition or promotion. For more information, contact Halina St James at 902.826.1011 or via email at halina@podiumcoaching.com.